Cheating has been around since the early days of gambling. Nowadays online gambling took over the game and some of the things have changed. One of the very few that is still the same is the effort certain players put into looking for the ways to break through the top-notch security systems employed by casinos. While the online cheating methods may be innovative, ones who attempt to apply them have the same approach that actually goes back hundreds of years. Technology is a powerful ally of casinos and it can be utilized to eliminate cheating in mobile gambling. However, gamblers too know how to use it. So, who will win in the end? Back in the days, off-line gambling was an ideal way for gamblers to try their luck, without risking their lives doing so. Classic US western saloons slowly but surely left the scene and gambling sat on the throne. In those days, criminals and individuals of suspicious background and with equally suspicious intentions used to take advantage of land-based casinos in order to get their hands on money in various dishonest ways. It wasn’t long before casinos stroke back by inventing a whole array of sophisticated systems with a sole purpose of detecting the crook before a damage is done. Advanced technologies casinos invented for that purpose include registration plate readers, biometric face recognition, Angel Eye, RFID chips, TableEye 21, NORA, and others. Modern technologies gave birth to online casinos, and the game between cheaters and supervisors moved to virtual universe where new categories of imposters were created overnight. Classifying online casino cheaters into categories is a challenging task. Bonus hunters, researchers, hackers, carders are just few of the groups online casinos fight against. There are players who open several accounts to get additional first deposit bonuses or those who are looking for no deposit bonuses, trying to grab money prizes by registering an infinite number of accounts. As you may guess, hackers are doing their best to discover the vulnerabilities in the system of the software and thus take advantage of them. Carders, on the other hand, are persons who steal other people’s identities by taking their credit cards and passwords. Furthermore, card thieves look for casinos with short withdrawal pending times. Finally, some players work hard to beat the dealers at live casinos. For example, in classic Roulette dealers should run the ball from the winning number. 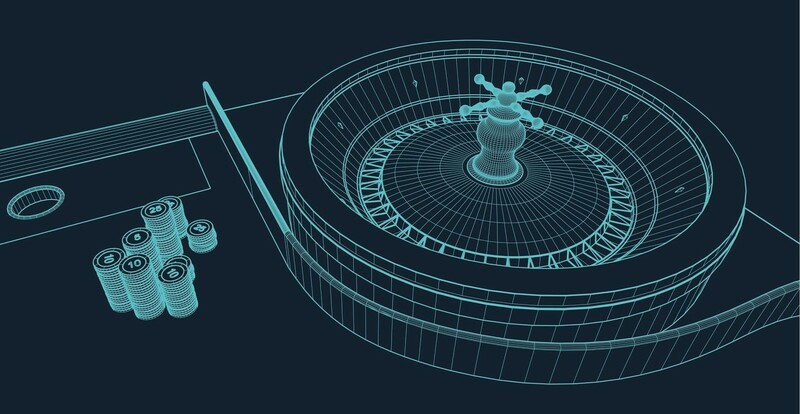 In a live casino version, dealers sit over the wheel and run the ball from where they sit. Some players closely observe the hand of the dealer during a run, trying to figure out where the ball will stop. One of the most reputable software products invented for preventing cheaters do their thing is Iovation’s ReputationManager 360 software. The programme is supposed to help online casinos block crooks before they even get a chance to get into the system. It is based on a huge Device Reputation Authority database, which stores data on half a billion different devices. With over 2,000 fraud professionals and numerous online brands contributing with 50,000 details of frauds each day, ReputationManager 360 reports whenever an IP address attempts to make a transaction. In case a cyber-cheater is familiar as such, he will not be granted access. And if he tries to use a false IP address, the system will trace the connection through a proxy server, catching his initial IP address that way. Besides this security measure, casinos use VR and AI as protection against cheaters. Another line of defense is to make sure that RNG (random number generator) operates only after the players have placed their bets or made calls. At the end, it is necessary to say that casinos are sometimes the ones which are caught as the cheating side. Usually, this refers to casinos that appear and disappear fast, entering the black list in split second. This is why players are always advised to play in trustworthy casinos, certified by a specific casino portal.